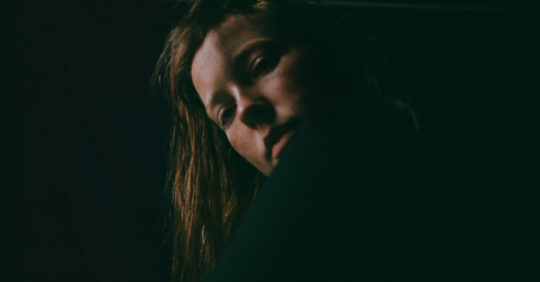 Cellist Lucy Railton released her debut album Paradise 94 on Modern Love in 2018. Emerging from a long-term engagement with contemporary music, her recent work exists between modern instrumentalism, hard-edged electronic composition and expressive musique concrète. Paradise 94 continues her investigations into the acoustic and synthesised capacities of her instrument, merging the cello with archival recordings that narrate an autobiographical journey through layers of musique concrète, sampled organ, euphoric synths, industrial noise and speech, constructing a moving mass of sound that morphs and restructures itself, in search of a vividness that traverses saturated and light-headed states. As a cellist and curator Railton is committed to dismantling hierarchies, performing and programming canonical works alongside those of emerging and lesser-known composers. Since 2008 she has been a dedicated member of London’s new music scene, establishing the series Kammer Klang in 2008 and co-founding the London Contemporary Music Festival in 2013, at which works ranging from Catherine Lamb to Philip Corner sat alongside performances from Glenn Branca to Ellen Fullman. Her expansive and variegated interests have led to countless collaborations and international appearances, most recently with inventor and electronic music pioneer Peter Zinovieff, pianist Kit Downes, producer Beatrice Dillon and composer Kali Malone. Alongside these collaborations Railton regularly performs works by composers such as Alvin Lucier, Iannis Xenakis, Morton Feldman and Pauline Oliveros, and her engagement with this repertoire has occasioned extensive explorations of resonance, psychoacoustics, synthesis and microtonality, preoccupations that are ever present in her own work. Railton trained at the Royal Academy of Music in London where she is currently a guest lecturer. She has been a resident artist at Elektronmusikstudion (Stockholm) and Dark Ecologies/Sonic Acts. Recent and upcoming commissions include Somerset House Studios (London) and INA GRM (Paris). 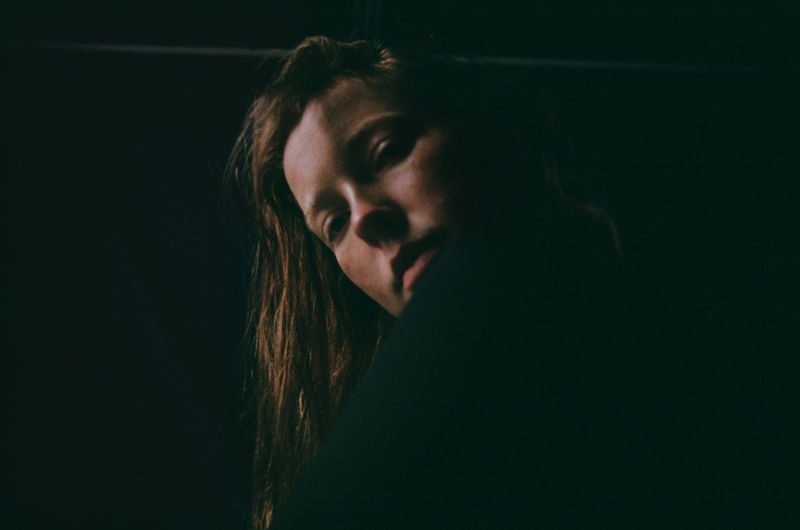 She has composed for Philippe Parreno’s installation Anywhen at Tate Modern and Everything That Rises Must Dance, a performance devised with Sasha Milavic Davies for 200 female participants. She has performed at Zentrum für Kunst und Medien (ZKM), Berlin Atonal, Norbergfestival and Borealis Festival and has recently collaborated with Blank Forms (New York) for their 2018 Henning Christiansen retrospective. Download press photo here. Photo credit: Blakey and Scarth.